With summer fast approaching, for many marketers it’s the busiest time of the year. Trying to stay one step ahead and shine over the competition is a daunting task, with each event resulting in logistical and brand-consistency headaches. 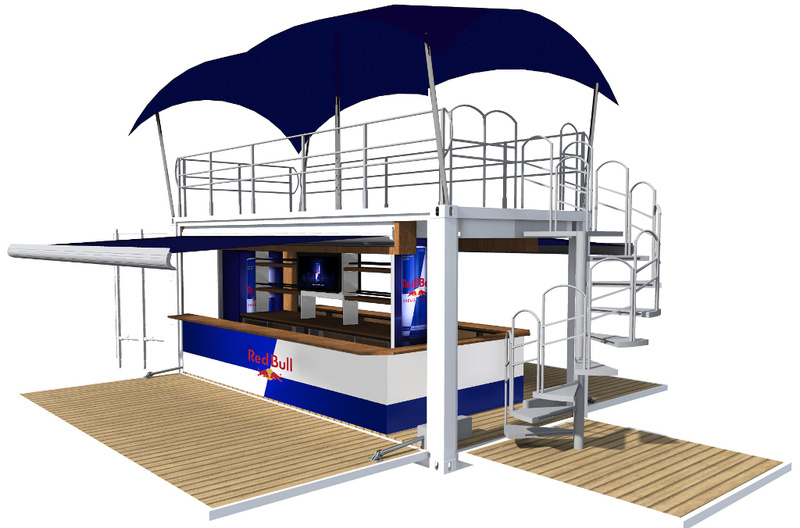 For the Marketer or Business Owner in need of solutions for mobile bars, WolfPack Rentals delivers to all. Our Portfolio page has a number of ideas around Mobile Bars and they prove to be the perfect paring to the brewer, the distillers and those providing energy drinks or running a coffee bar. The mobile beer barn ticks many boxes. 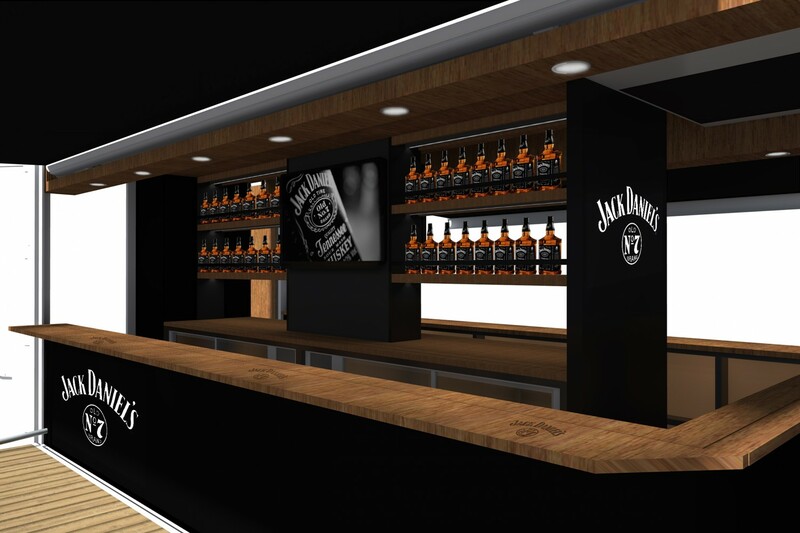 For larger brands it’s about reaching consumers easily and being able to extend your footprint and visibility to many locations and in a unified approach – with single designs for all their mobile bars. For the micro brewer it’s an opportunity to market your products, ensuring standards in service delivery when promoting them. Vodka and Tequila Bars can pop up at any location or event. 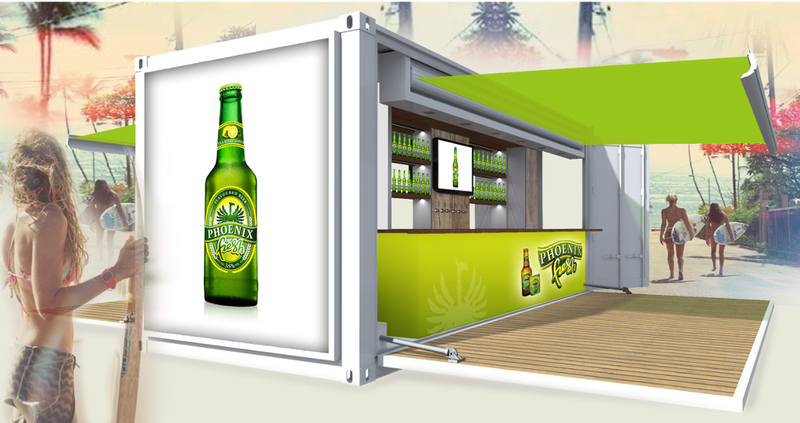 Enhance your brand visibility by easily deploying your Mobile Bars to festivals, concerts or activation. Mixed with our favourite spirits and giving those they serve a boost of energy, amplify any event by delivering your brand to users in fun and exciting ways. Consider mobile mixer bars that are simple to deploy and setup, engaging consumers from the moment it appears on the scene and begins automatically unfolding. Get the beautiful aroma of your beans wafting through any event. 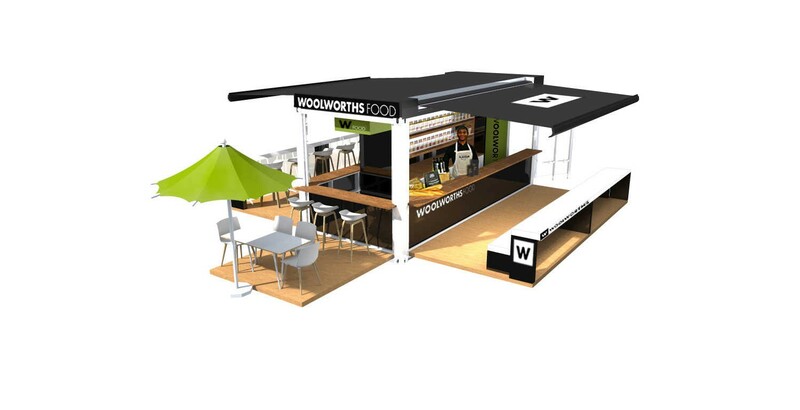 By providing a sophisticated environment, consumers will be drawn to the eco-friendly nature to your mobile coffee bar. Sustainable Solar power for your brews allows you to compliment a fair trade coffee bean in the most harmonious way. Thanks Travis, someone will get back to you shortly.